Every week were hear about some natural event in some part of the world such as a hurricane, flood or earthquake where dozens of people are hurt or injured. Such is the dynamic nature of our planet and unfortunately, it’s usually people who live in poorer countries where such events are more commonplace, that suffer. Sometimes though, weather or geographic events happen that are so huge, their victim toll reaches into the hundreds of thousands or even millions and the social and economic impact last years or in some cases, decades. Only a handful of such truly devastating events have happened in modern history and here we look at the top five. 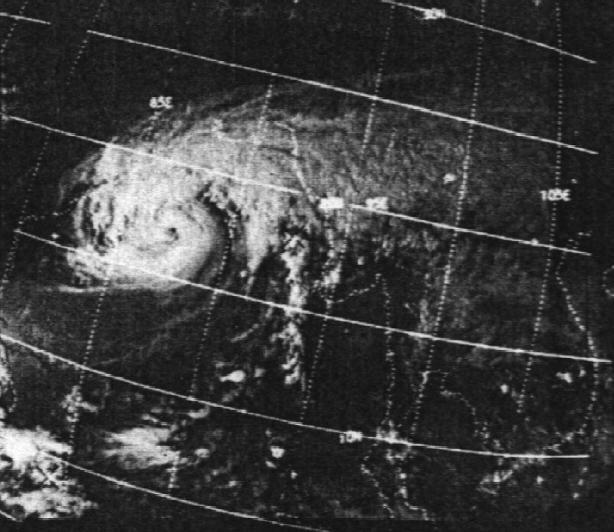 The 1970 Bhola cyclone was a devastating tropical cyclone that struck Bangladesh and West Bengal in November 1970. It still remains as the deadliest tropical cyclone ever recorded, and one of the deadliest natural disasters in modern times. Up to half a million people lost their lives in the storm, primarily as a result of the storm surge that flooded much of the low-lying islands of the Ganges Delta. It reached its peak with winds of over 115 mph and devastated many of the offshore islands, wiping out villages and destroying crops throughout the region. In the most severely affected region, Tazumuddin, over 45% of the population of 167,000 was killed by the storm. The disaster and subsequent Bangladesh Liberation War inspired ex-Beatle George Harrison and Bengali musician Ravi Shankar to organize The Concert for Bangladesh, a benefit concert, to raise money for aid in 1971.